Jerry J. Sokol concentrates his national practice on the business aspects of health care law with an emphasis on mergers and acquisitions, joint ventures and various contractual arrangements in the health care industry. 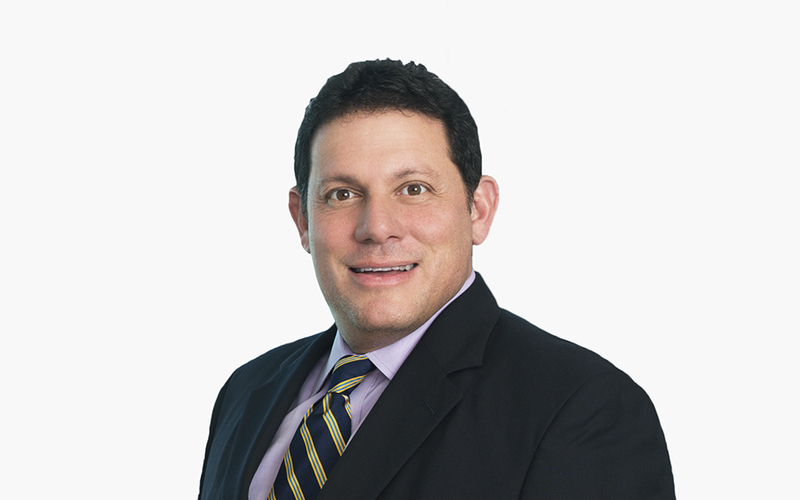 He is co-chair of the Firm’s national Health Transactions Group and partner-in-charge of the Miami office. Jerry has an active health care private equity practice with a focus on leveraged buyout transactions. Jerry and his team are uniquely qualified to perform the acquisition and finance components of these transactions, as well as the health care-specific due diligence and regulatory aspects of transactions. Jerry has developed a particular niche representing ambulatory surgery centers (ASCs) and ASC management companies with all of their transactional and regulatory needs. His ASC transactional practice ranges from syndicating start-up ASCs, effectuating the sales of equity interests in existing ASCs to physicians, and buying and selling significant equity positions in ASCs on behalf of or to large corporate buyers and health systems. Jerry also has worked with some of the premier health systems around the country in developing and implementing their physician alignment strategies. Working with the Firm’s top-tier health care regulatory and white collar attorneys, Jerry has also facilitated the negotiations of favorable settlements with the federal government and state governments in a variety if qui tam actions and other investigations. Jerry has written numerous articles on a variety of health care legal and business topics, and lectures extensively throughout the country on a variety of legal topics.